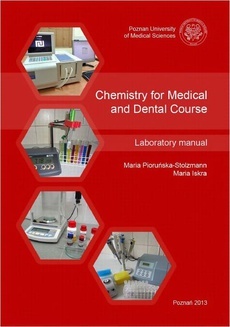 basic chemistry of biological macromolecules; the functions of metal ions in biological systems; electrolyte chemistry and some aspects of enzyme kinetics. Students are introduced to understanding of properties and interrelationships of important classes of compounds, which help them be better prepared to biochemistry problems. We hope that this laboratory work can also reinforce understanding of the current lecture and seminar topics presented during this course.